Planning a party at home or a Summer picnic? 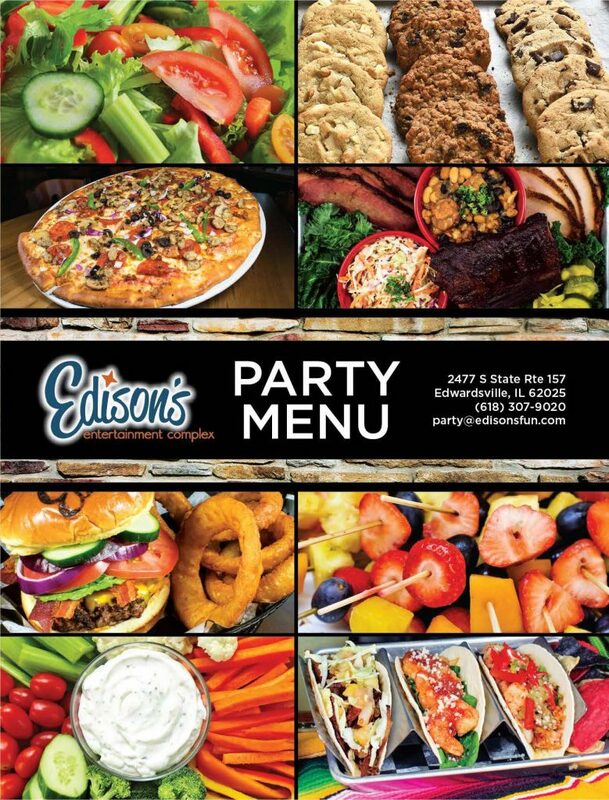 Let Edison’s feed your guests with our new BBQ Catering & Carryout options! We serve Edwardsville’s best BBQ ribs, pulled pork, chicken, & turkey, and you won’t want to miss our baked beans, cole slaw, and kettle-cooked chips. 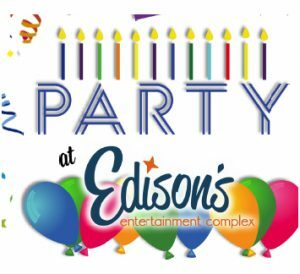 Call (618) 307-9020 to plan your order, and we’ll take care of the rest!